We have owned and operated our Redlands CPA firm now for over 24 years. Over that period of time we have met with hundreds of individual tax clients and prepared thousands of individual tax returns. Our goal from that process properly report but at the same time help our clients pay as little tax as legally possible and supportable. I am definitely biased but I believe my great staff and I do a very good job at advising clients on their taxes. That being said the best advice I give to our individual clients has very little to do with tax planning. When I have the opportunity I suggest that clients do what they can to reduce their debt. I have heard other financial advisors suggest clients increase their home mortgage or use home equity financing to pay off credit card debt. Good short term answer….in most cases a bad long term answer. Yes you are lowering your tax rate and you may be creating a tax deductible interest cost whereas personal credit card debt is normally not tax deductible. I have seen cases where the clients have used this strategy and then run up their credit card debt again. Financial discipline is needed to avoid that trap. 1. Make paying off your credit card bill in full each month a priority. 2. Once credit cards are paid off in full each month, then take excess cash and apply additional principal payments to your highest rate debt obligation. 3. Then take the excess cash and apply additional payments to your home mortgage debt. 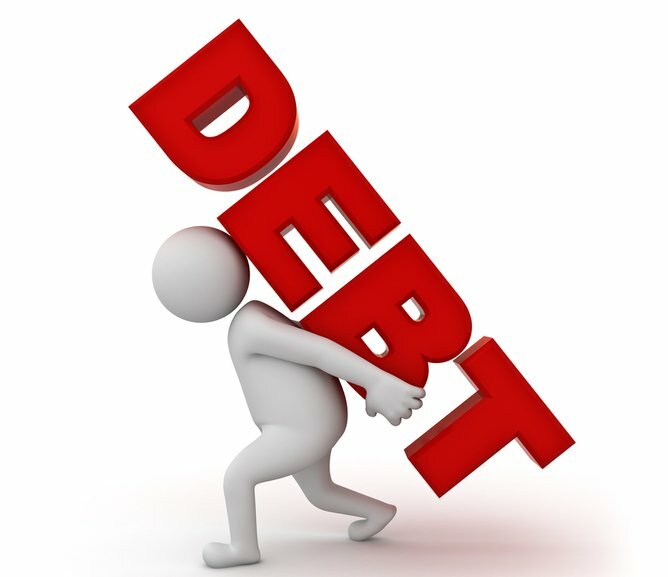 I cannot stress enough how important it is to reduce and eliminate the burden of debt even if it does not help lower your tax liability. Taxes are one function of your overall finances and should not be the primary emphasis of your planning. When you are ready to retire would you rather be able to do so comfortably without ongoing debt payments or say “look how much tax I saved on the way”. The ironic truth is that making sure your overall financial picture strong and focusing less about saving taxes will make your Life Less Taxing.